4 place helicopter. 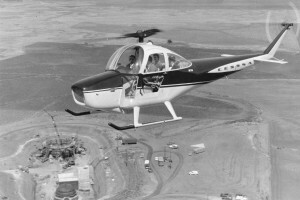 Further development of previous versions, which also achieved IFR certification by the FAA. Resources related to the CH-1C Skyhook, provided by the Vertical Flight Society. Resources related to the CH-1C Skyhook, provided by public sources across the internet.